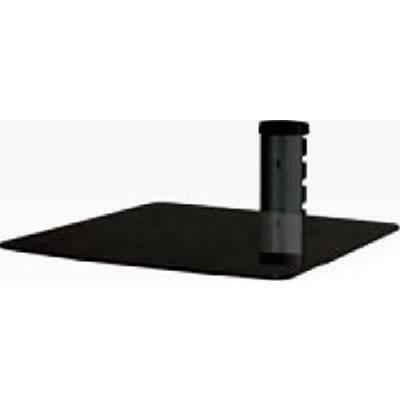 The stylish SU22 wall rack is designed to securely hold all types of components flush to the wall. 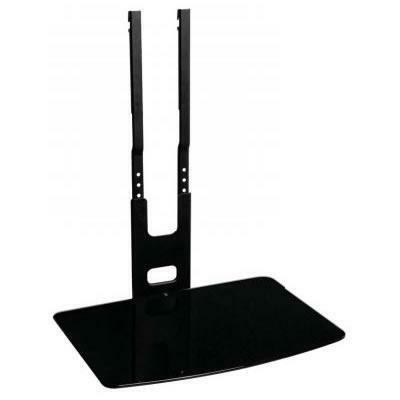 The SU22 has a shelf depth of 12.5 inches and a load capacity of 22 pounds. For a clean finished installation the SU series features a convenient wire management system to hide any unsightly wires. 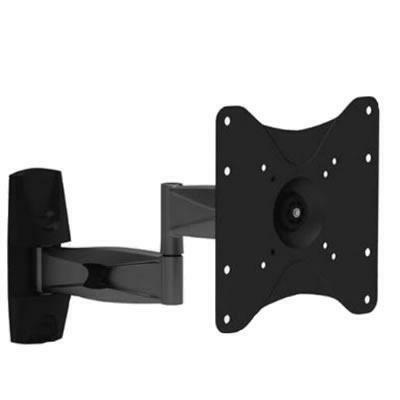 The SHU22 wall mount bracket component Shelf easily attaches to a TV bracket. It is equipped with cable management and can hold up to 22 lbs.